The Fern Ridge area is comprised of the communities of Veneta, Elmira, Noti, and Crow. This is an area of gently rolling hills, dispersed rural settlement, and flat valley floors. Settlement in the Fern Ridge area has always been rural in character. The blending of the old and the new is evident in the residential area, as the older, dispersed homes have become surrounded by newer and higher density homes. 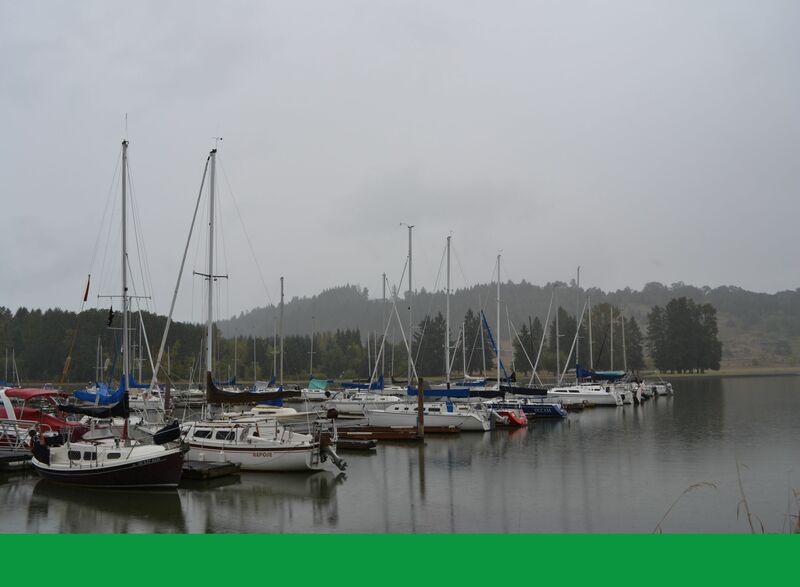 Veneta is the largest city within the Fern Ridge area with a population of approximately 4000, and serves as a gateway to the Coast Range, wineries, farmlands, and Fern Ridge Lake. Each July, the eclectic Oregon County Fair, a genuine original celebration of the music, crafts, and atmosphere of the counter-culture is held here. Elmira is located 15 miles from Eugene on highway 126 near Veneta. Elmira was first known as Duckworth, whose namesake took a land claim west of the Applegate Trail in 1852. It had a variety of water-powered mills and sawmills in its early days, and it was the center of the area's school system for many years through the 1950s.